The iPad or one of the larger smartdevices would be a great way to play online poker and now you can! Some poker rooms have actually successfully registered an online poker app in the App Store (PokerStars), while other poker sites have written a java-based client that can actually run within your smartphone’s browser, without any app or download! 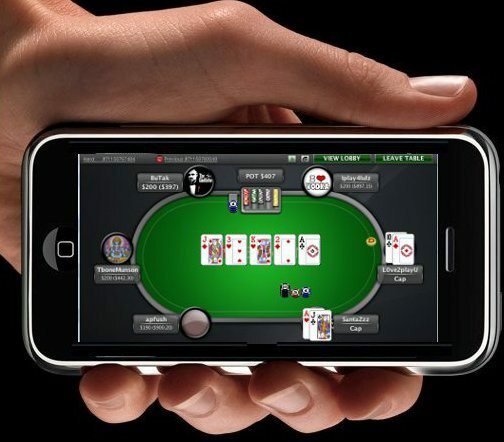 Check out the best places to play online poker on your smartphone here! However, please note that the Apple App Store only offers poker apps in certain, limited jurisdictions! The world largest online poker room now goes mobile! Play multiple tables at once on the PokerStars App, available for download at the Apple App Store. 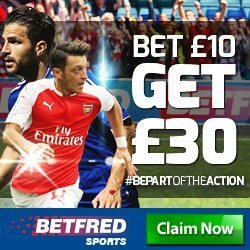 Play real, multi-player poker on your smart device! 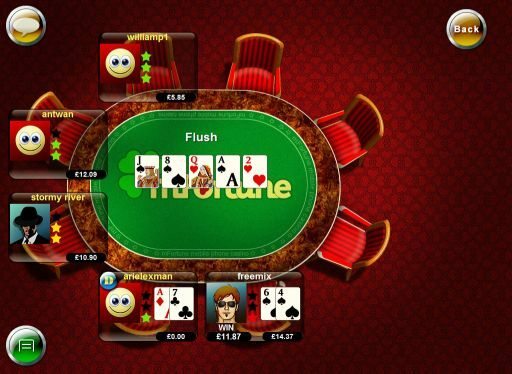 mFortune offers a real money poker game for your mobile right from your mobile browser!